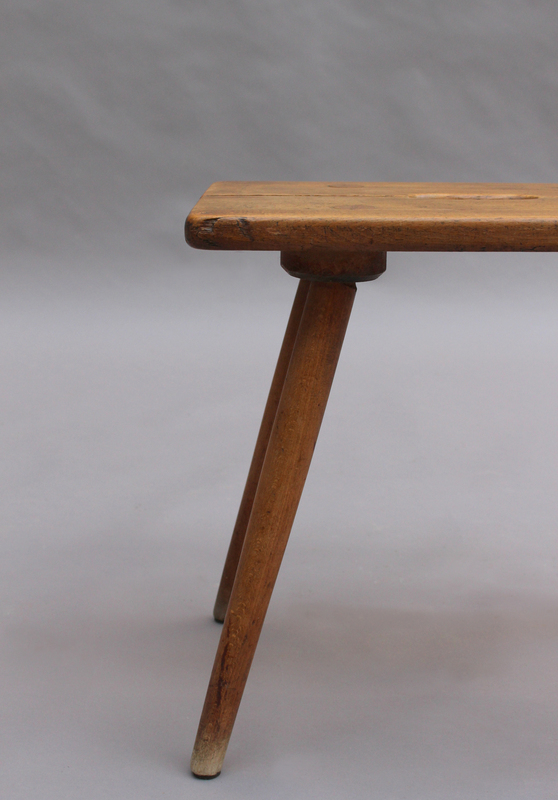 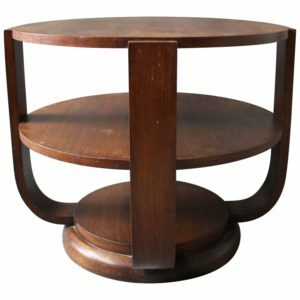 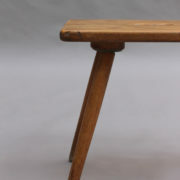 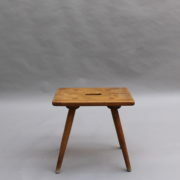 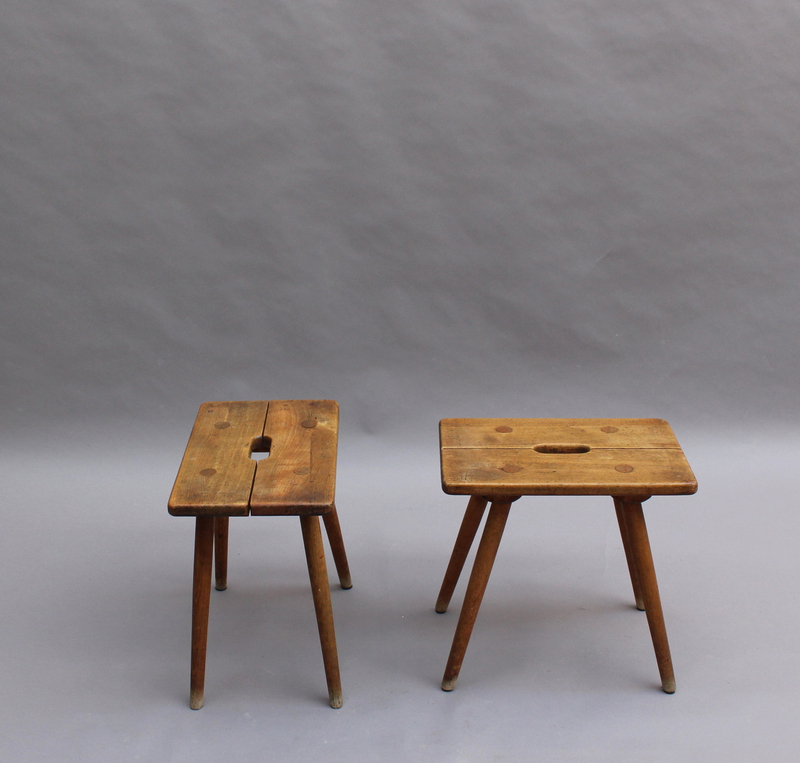 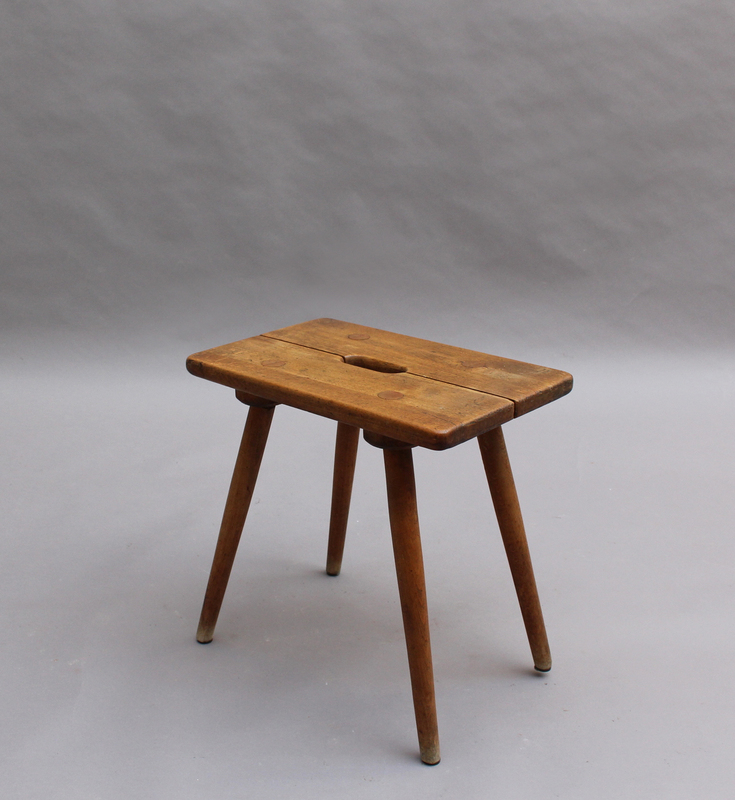 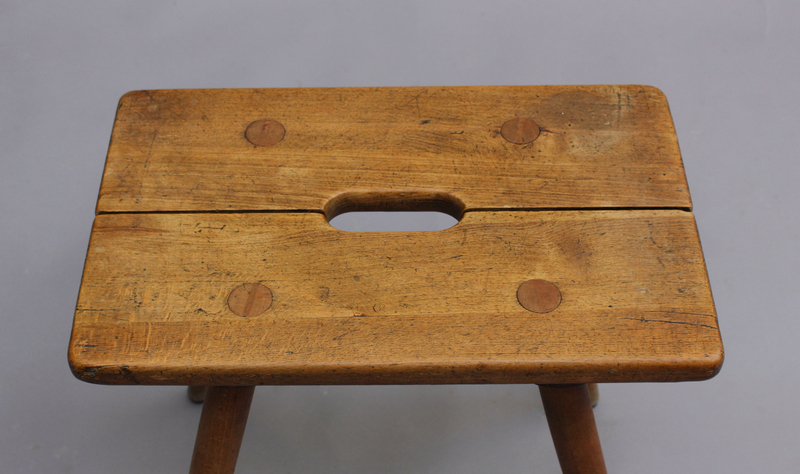 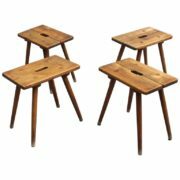 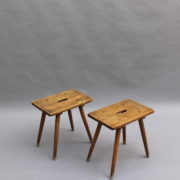 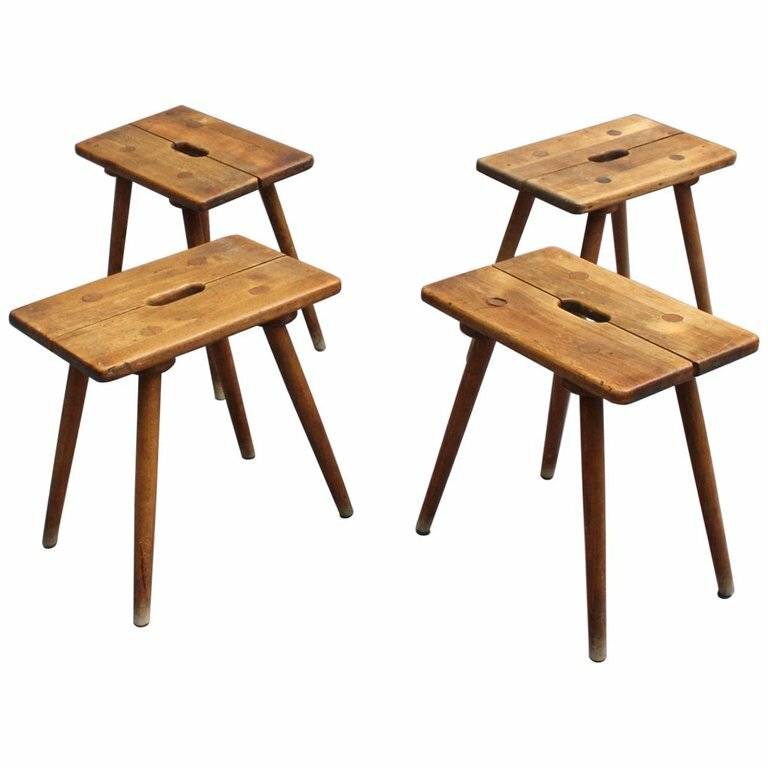 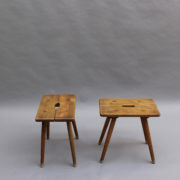 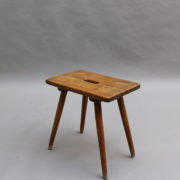 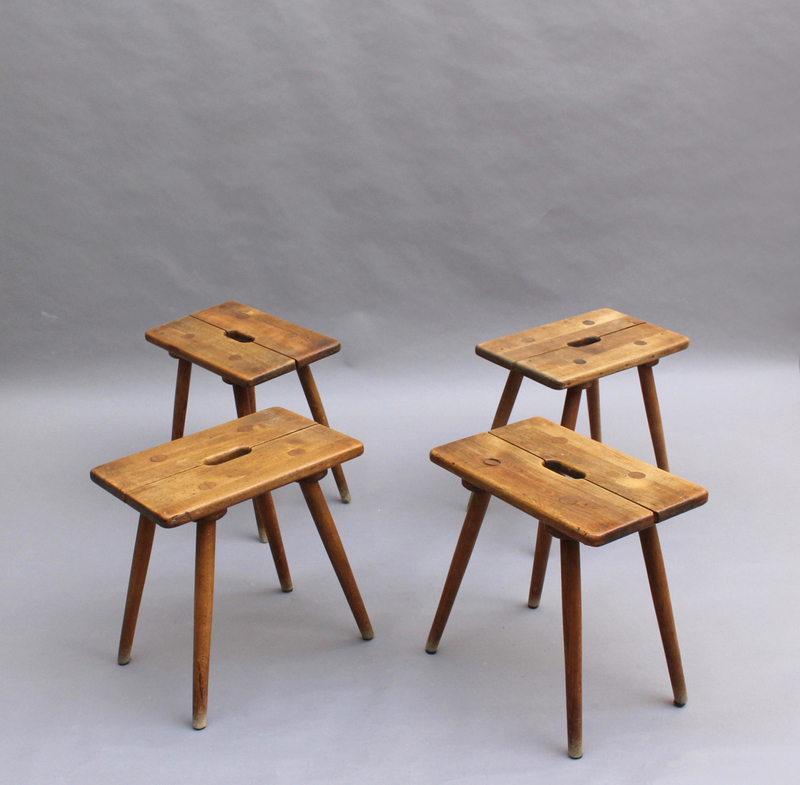 Four French Mid-Century beech wood stools or occasional tables. 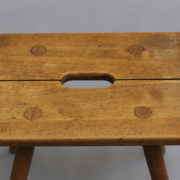 Good original vintage condition; minor wear consistent with age and use. 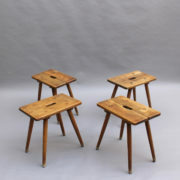 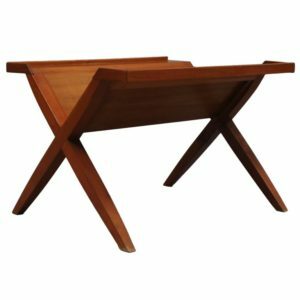 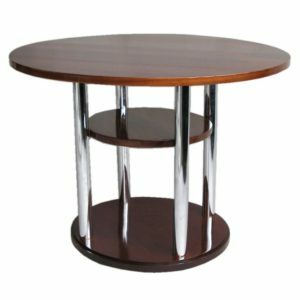 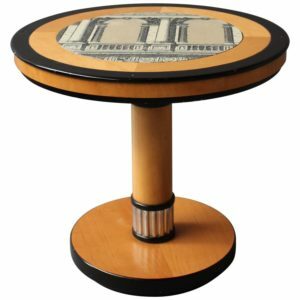 Soyez le premier à laisser votre avis sur “4 French 1950s Beech Stools or Occasional Tables” Annuler la réponse.